The AC2000 DSC PowerSeries intruder interface enables alarms from DSC intruder detection system (IDS) to be fully integrated with the AC2000 security management system. The AC2000 DSC interface enables inputs from intruder panels to be placed as icons on the central alarm monitoring AC2000 Security Hub application. This provides on a single screen, a graphical representation of the physical layout of intruder sensors and allows for central monitoring of both access control and intruder alarms. Using the AC2000 DSC PowerSeries interface and AC2000 Security Hub graphical maps, system operators can quickly identify an intruder alarm and its exact location on site. This allows for a fast response time and a centralised and integrated viewpoint of both security systems. Combined with additional CCTV integration, intruder alarms can be used to enable video images to be recorded on a compatible video management system. 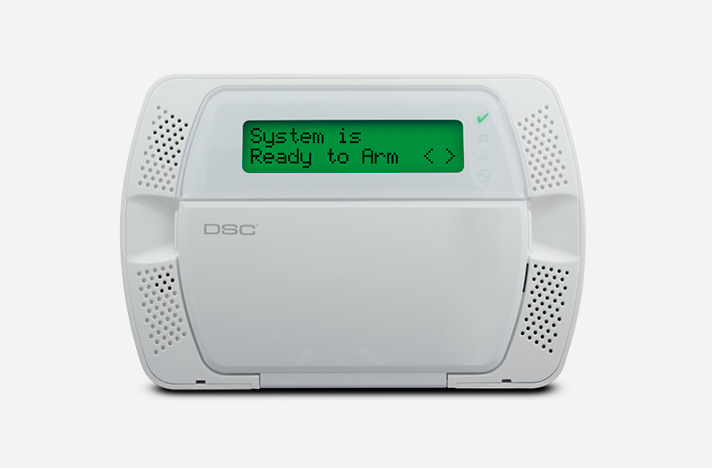 The IDS alarms can also be forwarded to other 3rd party monitoring systems such as Building Management System (BMS).